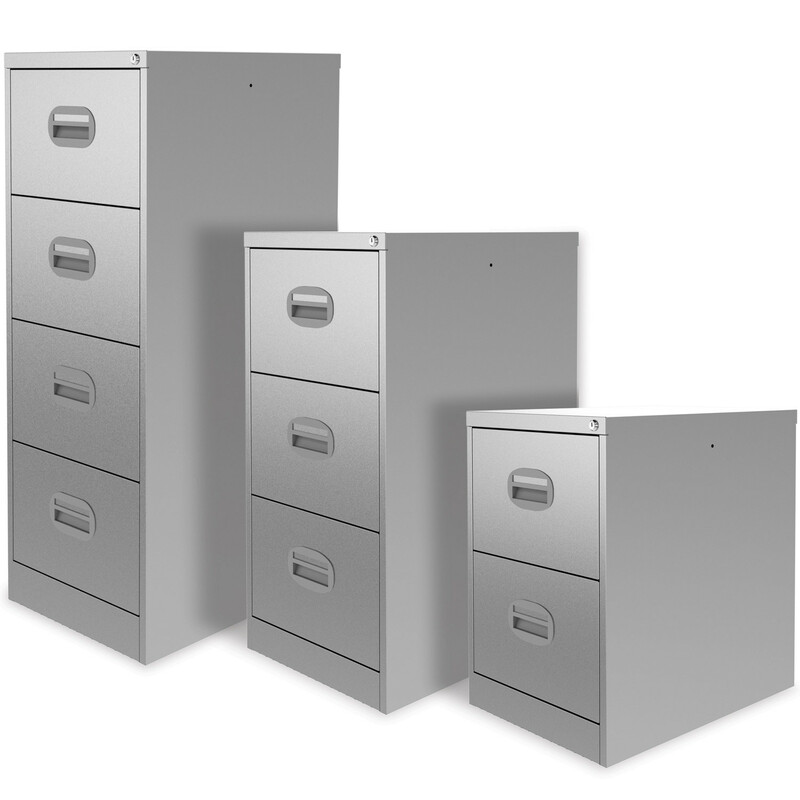 Featuring an elegant design, the Kontrax Filing Cabinet is a smart archiving system either for the workplace or home office storage purposes. 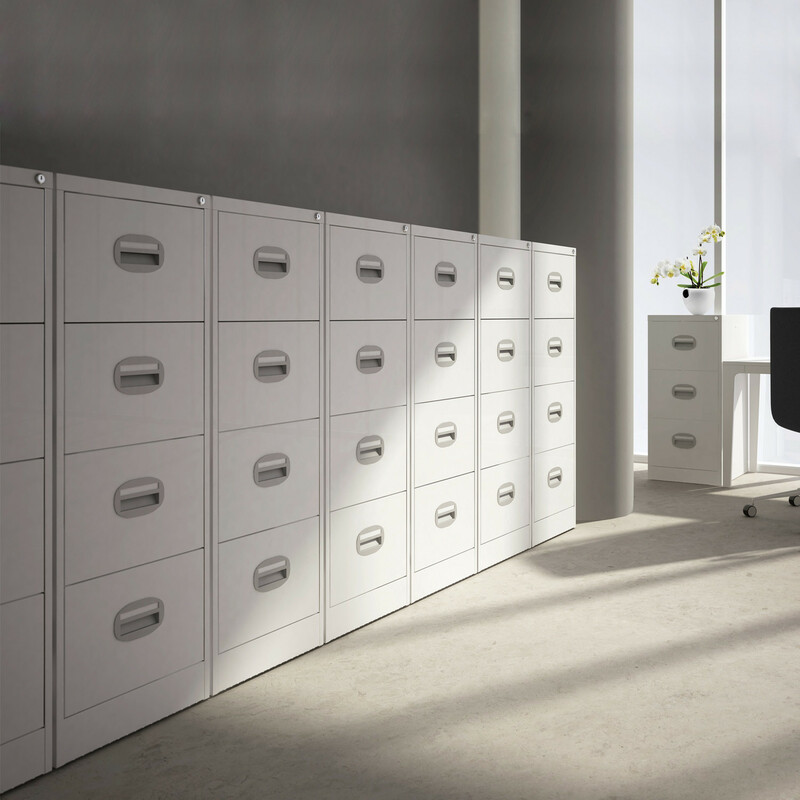 Simple but versatile, the Kontrax Filing Cabinet is suitable to both contemporary and classic interiors as it is available in a variety of colours. 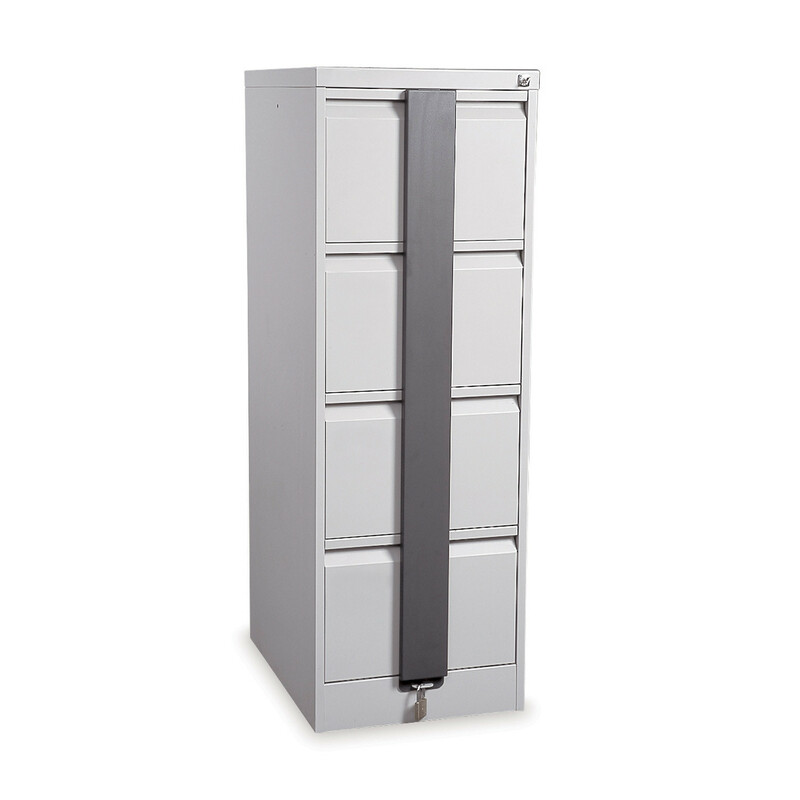 Featuring a 30kg suspension file carrying capacity per drawer with 100% drawer extension and a filing capacity of 2.1 metres of linear storage, the Kontrax Filing Cabinet is a very popular entry level product designed by Silverline. 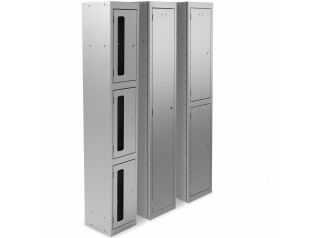 The security of this storage solution is ensured with two key mastered series, security bar and same lock number. 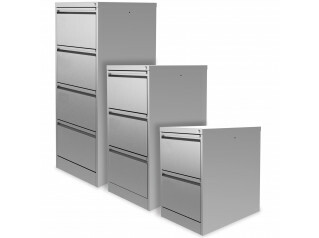 Other products alongside the Kontrax Collection: Kontrax Cupboards, Kontrax Lockers, Double and Kontrax Side Filers. 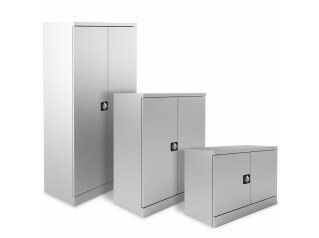 You are requesting a price for the "Kontrax Filing Cabinet"
To create a new project and add "Kontrax Filing Cabinet" to it please click the button below. 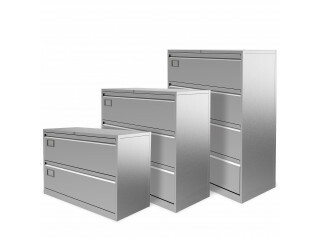 To add "Kontrax Filing Cabinet" to an existing project please select below.